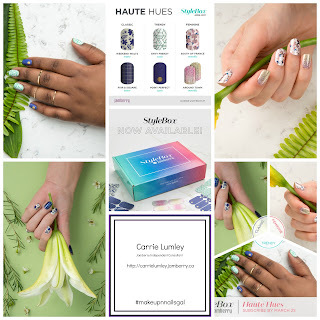 Your Makeup'n'Nails Gal: Spring 2017 - New Catalog Etc! Today is March 1st! We are getting closer to spring! I am looking forward to it! I actually have tulips coming up already. They are about an inch high. I hope they will be alright. We are not in the clear yet for cold and snow! This winter has been really strange. Not much snow and mild. What a muddy mess! 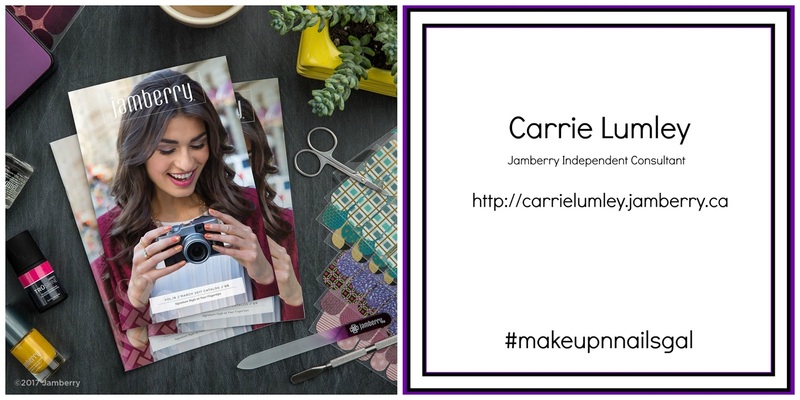 Anyway I wanted to give you the updates for Jamberry for March. We have just launched our spring catalog along with new wraps and a new pedi set! How awesome is that? Get your feet ready for spring! No socks and sandals! Check out the new wraps by clicking here! So many beautiful and fun new designs! How can you choose just one? Luckily we have the Buy 3 Get 1 Free. 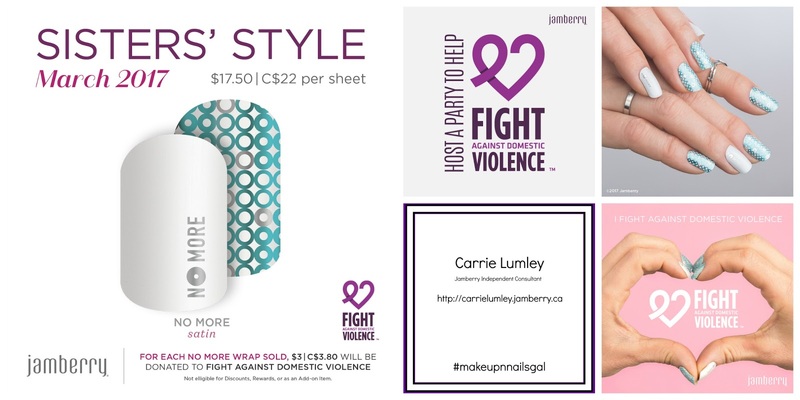 Jamberry is committed to charity. 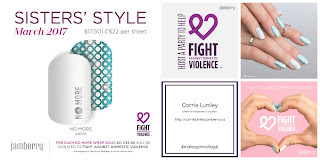 This month it is Fight Against Domestic Violence with the Sisters' Style Design wraps. 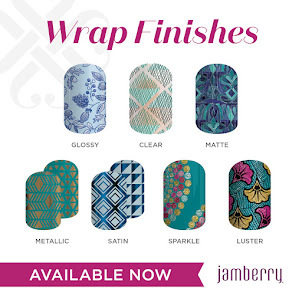 Jamberry will donate $3 US/$3.80 CAD for each wrap sold. Do you like to receive monthly subscription boxes in the mail? I love it! I have created a YouTube Channel with unboxings! 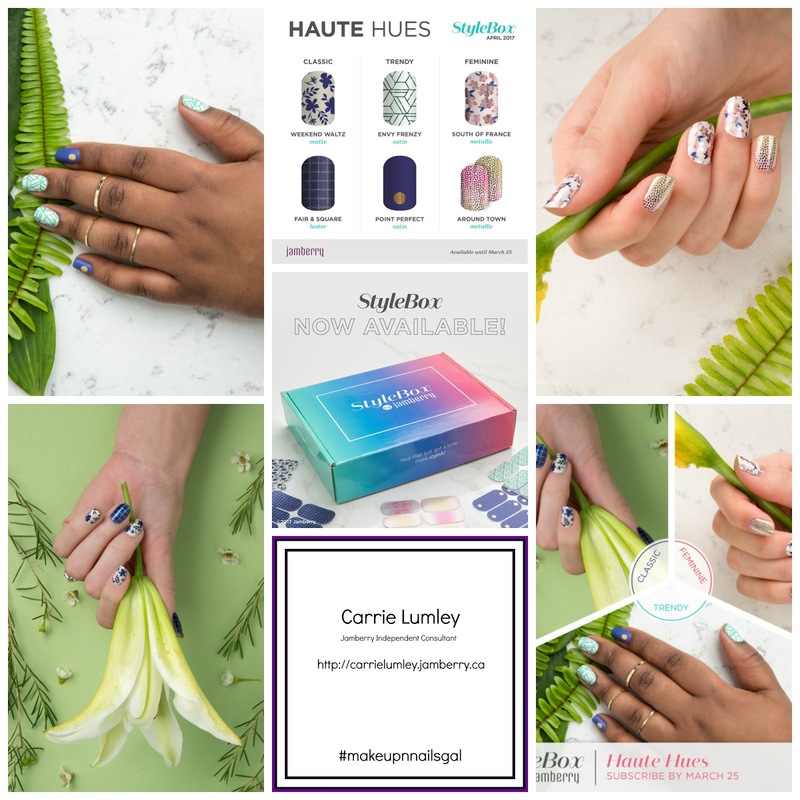 March's StyleBox is ready for spring! What I love about this box is that it is totally unique to you! You get to choose 2 wraps from the six of that month. If you don't like any, you can skip it or gift it! Now available as a month to month subscription option. You can add on up to 8 more wraps and 2 lacquers or gels with no additional shipping charges! Gotta love that! Please feel free to ask any questions you may have! 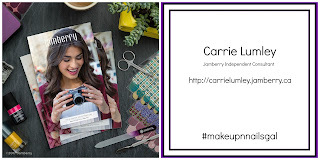 I hope you enjoyed this little update about what is new in the world of Jamberry. I have enjoyed bringing it to you.